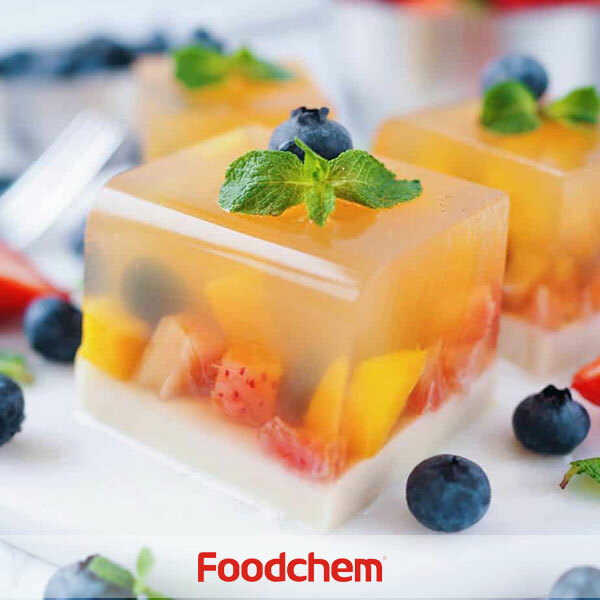 Agar Agar is one of the popular food additives and ingredients in most countries, As a professional Agar Agar supplier and manufacturer, Foodchem International Corporation has been supplying and exporting Agar Agar from China for almost 10 years, please be assured to buy Agar Agar at Foodchem. Any inquiries and problems please feel free to send emails to us via sales@foodchem.cn, we will reply you within 1 working day. Agar agar, polysaccharide extracted from seaweed, is one of the world’s most versatile seaweed gels. It is widely used in many fields such as food industry, pharmaceutical industry, daily chemicals, and biological engineerin. Agar has an extremely useful and unique property in the food industry. 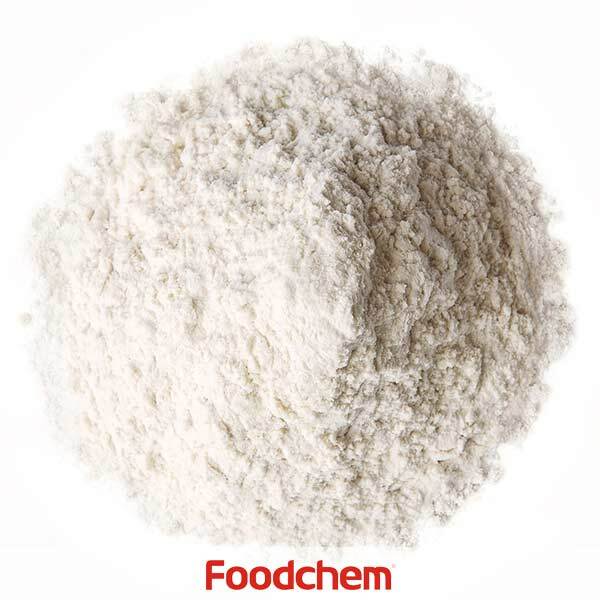 Its characteristics: it has coagulability, stability, and can form complexes with some substances and other physical and chemical properties, and can be used as thickeners, coagulants, suspending agents, emulsifiers, preservatives and stabilizers. Widely used in the manufacture of oranges and various beverages, jellies, ice cream, pastries, and more. Agar is used in the chemical industry, medical research, media, ointment and other uses. Foodchem is an ISO2008 9001 certified company, as for Agar Agar (900), we can offer HAPPC, KOSHER, HALAL Certificates, ect. 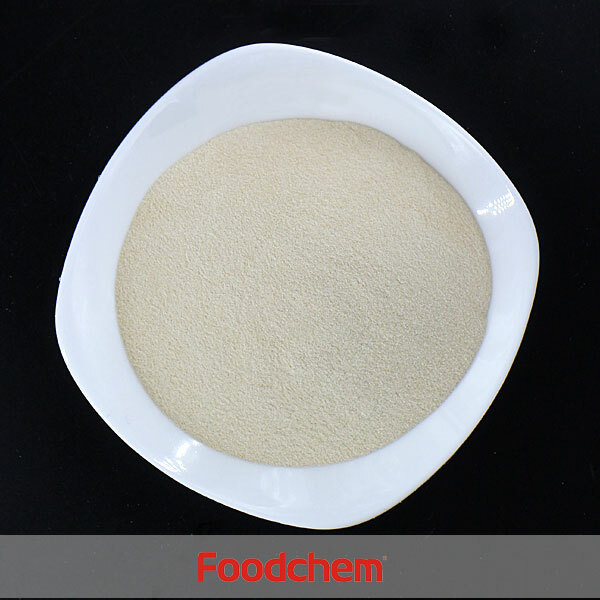 Foodchem is both manufacturer and trading company, we are Agar Agar (900) distributor, at the same time, we are manufacturer of other products. 3, What is the Min Order Quantity of Agar Agar (900)? Different products have different MOQ, for Agar Agar (900), the MOQ is 500kg. 4, What is the price of Agar Agar (900)? Foodchem is a famous supplier and manufacturer of Agar Agar (900) in China, and has been corporate with many Agar Agar (900) suppliers for several years, we can provide you with cost-effective Agar Agar (900). We can guarantee to reply your inquiries of Agar Agar (900) in less than 24 hours in working days. jaruphatQ : Hello, we are a Thailand Beverage Company, we need Agar Agar (900) for our drink products in 25 kg/bag, can you send us your price list. 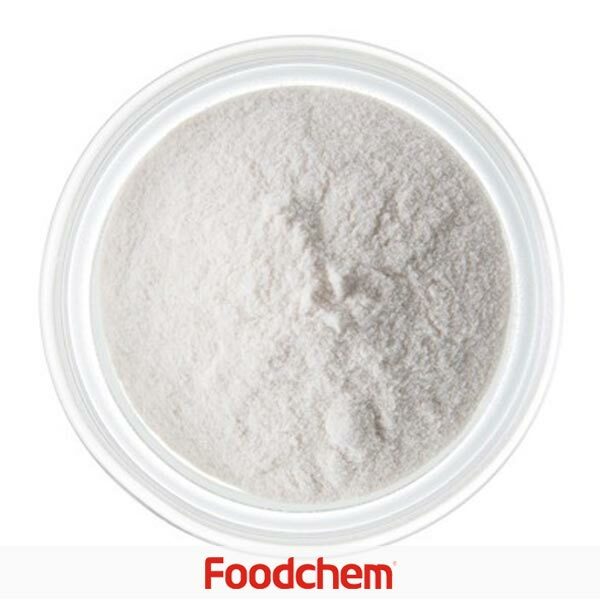 FOODCHEM A : Thanks for your inquiry, we have send your message to our sales manager, she will reply you and give you the quote as soon as possible. Fahmi FauziQ : Hello, we need 10 mt Agar Agar (900) to to Malaysia, can you supply? FOODCHEM A : Yes,we are able to supply agar agar 900, our sales manager has send you email, please kindly check. Natalia MaeckerQ : We would like to ask you kindly to make us an offer for Agar Agar (900).Please inform about your possibilities in the moment, prices, terms of delivery and other specification details. 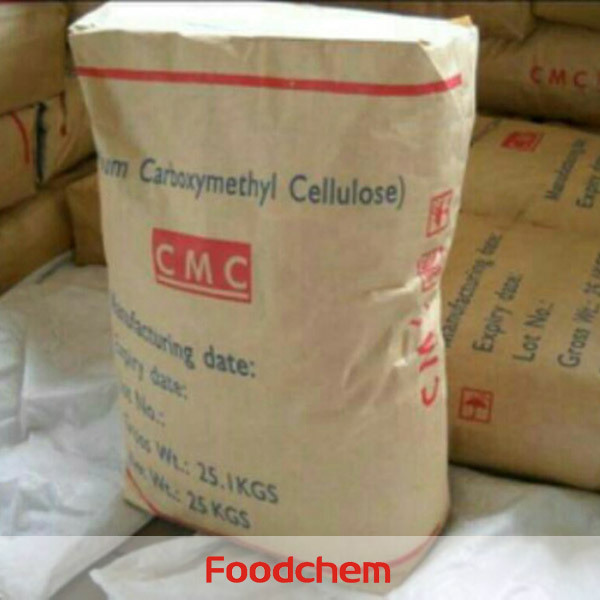 FOODCHEM A : Glad to service you,thanks for ask the product details,our sales manager has sent you the massage about your issues refered above. AlexanderQ : Good day.My name is Alexander, interested agar 900 about 7 tonn.May I pick up in Russia, if you have a representative? 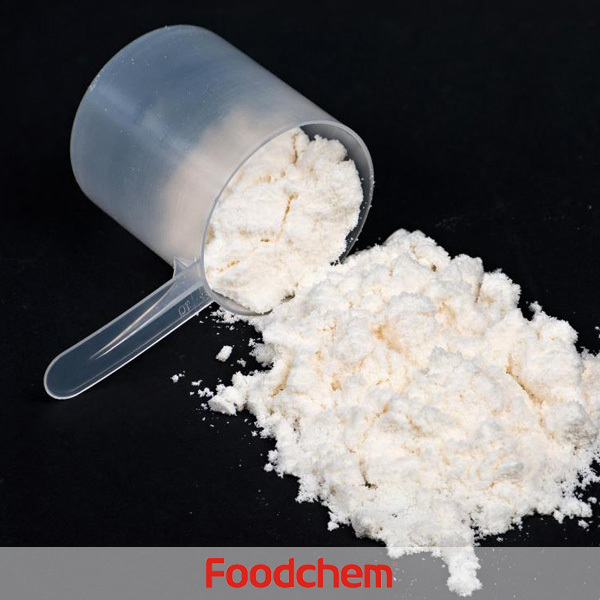 FOODCHEM A : Hello,glad to inform you that agar 900 is able to supply,and our sales manager has sent you the details, please kindly check it. Kushani Q : We are interseted in agar-ager 900,do you produce it?what is the package and quantity in one 20 container? 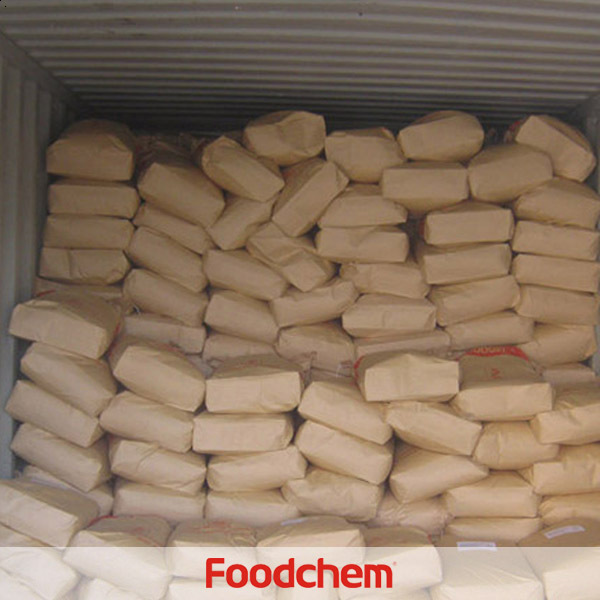 FOODCHEM A : Hello,we can supply agar-agar 900 and we are exporters,the package is usually 25kg/ctn/durm or according to clients' request.Normally 14 mertic tons in one 20 container. Q : we need Agar Agar Powder foodgrade and non GMO, can you supply? 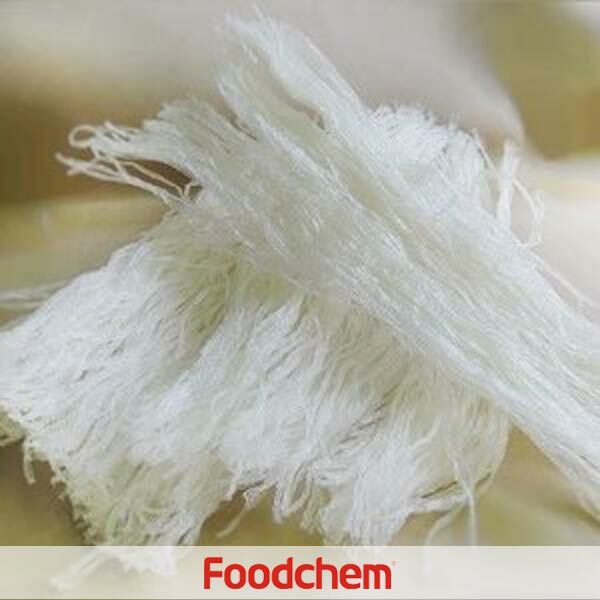 FOODCHEM A : yes, and Foodchem is also Halal, Kosher certified. Q : Is your company produces agar? Can you help me with some information? FOODCHEM A : we can supply many types of Agar Agar even though we do not produce agar,and will send you specifications very soon.